John Strabley, CEO of IMS was recognized for his exemplary achievements by receiving the Paul St. Martin Distinguished Service Award. 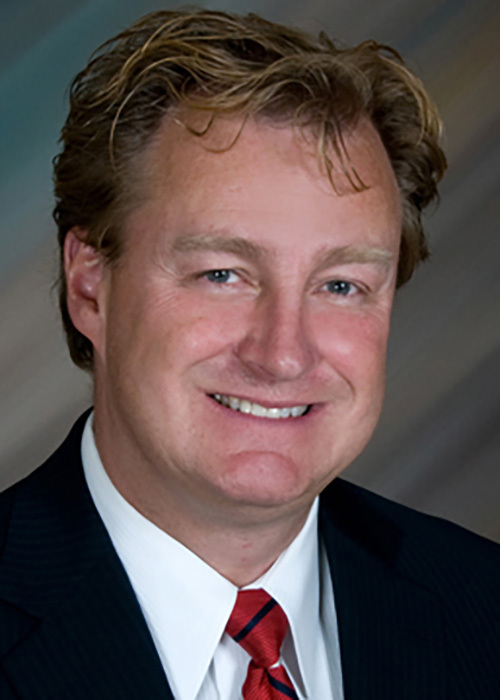 “John Strabley worked incredibly hard for IRTA and the industry this last year. 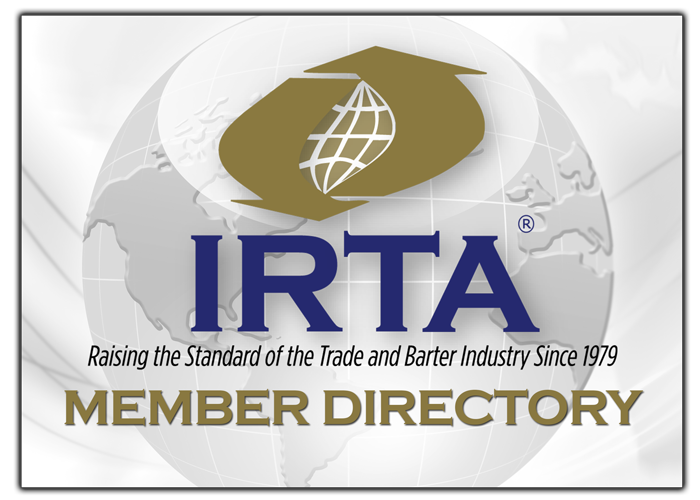 He has served on numerous committees and materially contributed to virtually every important initiative IRTA put forth since he joined the Global Board last year,” said IRTA Executive Director, Ron Whitney. Paula and Andrew Pairman, Anbell Trade Exchange, Ltd.